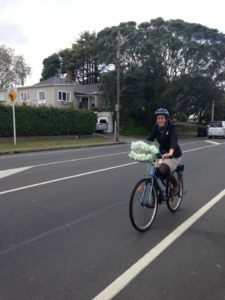 In late 2010 then Puketapapa Local Board Chair Richard Barter came to the newly constituted Board with an idea for a local Greenways network, a system of connected walking and cycling routes that act as environmental corridors through our community. 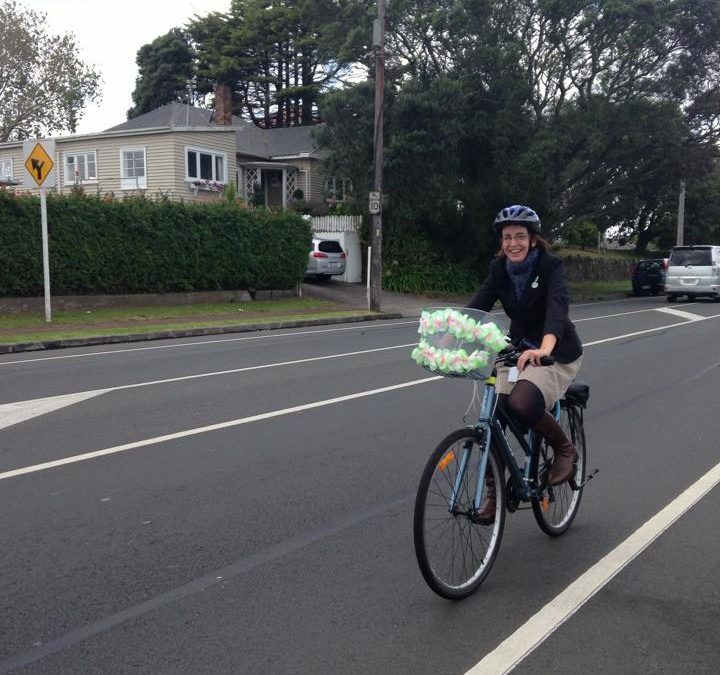 Richard’s vision and leadership were integral in the last term, and have continued to be supported by the new Board with Richard continuing to assist in his role with Puketapapa Active Transport Haven. 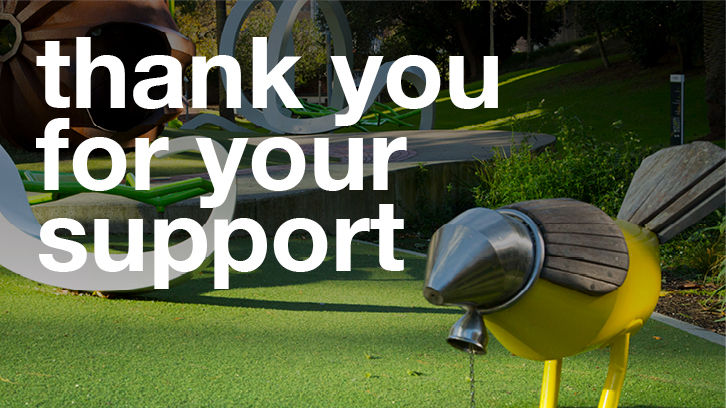 Since 2010 the Board has funded a plan for the network, encouraged other Boards to adopt a similar approach, and put new pathways into a number of parks including Molley Green Reserve and Mt Roskill War Memorial Park. Working with Auckland Transport (AT) there are a number of exciting projects that will be on roads and pavements coming up to be delivered soon, not least the fantastic new boardwalk linking John Moore Reserve with Frost Road, across the north of the Roskill schools campus. We are also in discussions with Auckland Transport now about a number of important links between existing paths, and through particularly tricky areas of road. David Holm, Transport Portfolio Holder, is leading this work now, and we welcome your input and feedback on the Greenways Plan, which will evolve and change as we complete links and opportunities come to light. You can find more out about the Greenways Plan here: (PDF, may take a little time to load) or through contacting the Board by email puketapapalocalboard@auckland.council.govt.nz or phone 367 3401. I look forward to seeing you on the Greenways paths over the spring and summer months! Look out for me on my bicycle with flowers on the basket and a gigantic bell.